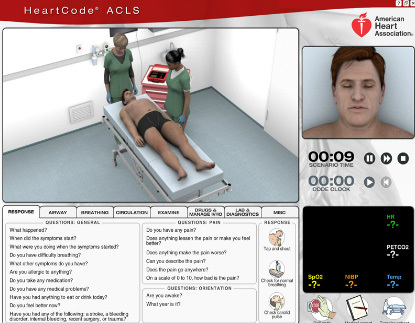 You must have completed Heartcode ACLS Part 1 (15-1407) via www.onlineaha.org in order to enroll and Printed Certificate. Course Info: This Web-based eLearning course is for healthcare professionals who either direct or participate in the management of cardiopulmonary arrest and other cardiovascular emergencies, specifically those seeking an alternative (nonclassroom) method for completing an initial or update ACLS Course. 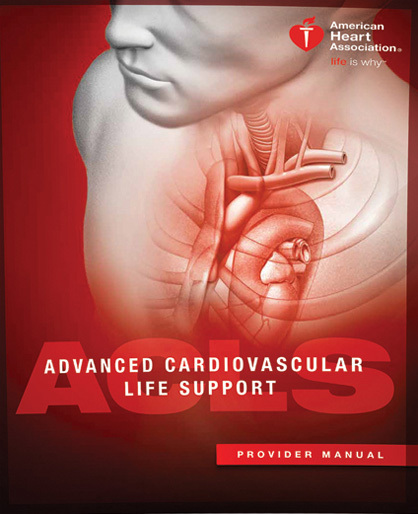 You must have completed the online course via the American Heart Association Online Portal and have printed up the certificate with the serial number. The certificate with the serial number will look similar to the examples below, and you must bring it with you to your in person skills test. We will verify your serial number and ask you for identification. Please see eLearning Page for Complete Information on all Online AHA Courses. Certification: Two (2) Year American Heart Association (AHA) Certification - Same Day AHA Certification - Card Issued at end of Course pending successful completion of written and MegaCode Testing. eCards Issued at end of Course. Continuing Education Accreditation: Approved by the American Heart Association, an organization accredited by the Continuing Education Coordinating Board for Emergency Medical Services (CECBEMS), for 12.00 Advanced CEHs, activity number 11-AMHA-F2-0119.